The Tales series has been a long running and greatly recognizable JRPG in the East for a long time. Making its way to the West, the franchise has always been well received with the original Tales of Vesperia launching in 2008. Gaining a significant graphical upgrade while maintaining its charming narrative and unique combat mechanics, Tales of Vesperia is not only a great jumping off point for newcomers to the series but is itself one of the greatest entries, one that should not be overlooked. For a more comprehensive look at what we thought of the game, check out our video review below. 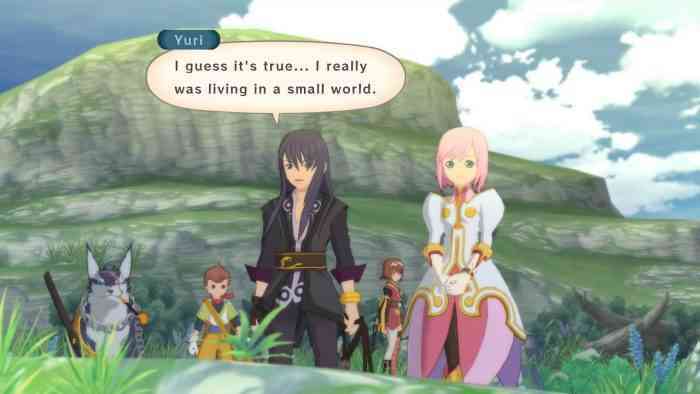 Tales of Vesperia follows the story of Yuri Lowell, a former Imperial Knight sent on a mission to retrieve a stolen blastia core, a device used to power and control most of the civilized world, after it was stolen. As any good adventure, the plot thickens and soon Yuri’s quest expands to greater things with a number of new allies to join the fight. Tales of Vesperia features a unique combat system called the Evolved Flex-Range Linear Motion Battle System in which combat takes place in an arena using a more dynamic approach often seen in fighting games. Tales of Vesperia: Definitive Edition is a brilliant title worthy of the remaster treatment, bringing this exemplary JRPG to new fans looking for a noble quest and fantastic cast of characters. The game is available now on PC, PlayStation 4, Xbox One, and Nintendo Switch. For more information check the game’s official website.